In a joint communique statement issued today by the JACC, officials confirmed that the ongoing search for Malaysia Airlines flight MH370 had been completed and would be suspended following side sonar scanning and AUV operations covering a 120,000 sq km zone of the southern Indian Ocean. This search has lasted almost three years and has failed to identify any wreckage of the aircraft on the seabed. 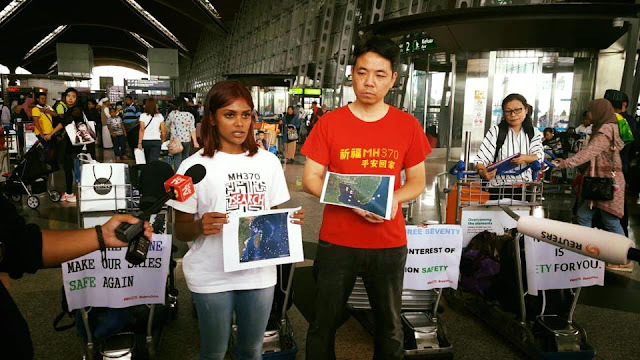 Voice370, the MH370 Family Support Group, shortly afterwards issued their own statement and an appeal to the JACC to reconsider their decision to suspend the search.